Your guide to spending a little less money on things you might have been after. Another year, another Black Friday discount day. While we don't celebrate Thanksgiving, we're now fully onboard with the sale frenzy that accompanies it (even if we don't like to admit it to ourselves). If you're in the market for a new piece of tech but don't fancy wading out onto the High Street, we've got you covered. As always, if you spot anything that we might have missed, drop us a note in the comments below and we'll add it to our list as soon as possible. Some will be daily deals, so move quickly. They are targeted at Brits mind you, so we're avoiding anything that forces you to pay in dollars (you can find that here), Euros or any other (probably stronger) currency. Amazon was first in the smart speaker market, but Google has made significant strides with its Assistant-powered competitor. The Home looks great, supports multiple users (finally) and is gaining new abilities every day. It's the Google Home, but smaller. If you already own a Bluetooth speaker, this is a smart, affordable way to add the Assistant to your living room. Sonos sound is legendary. You normally pay for that quality, however. Not today — a £50 discount makes the Play 1 a little more justifiable. 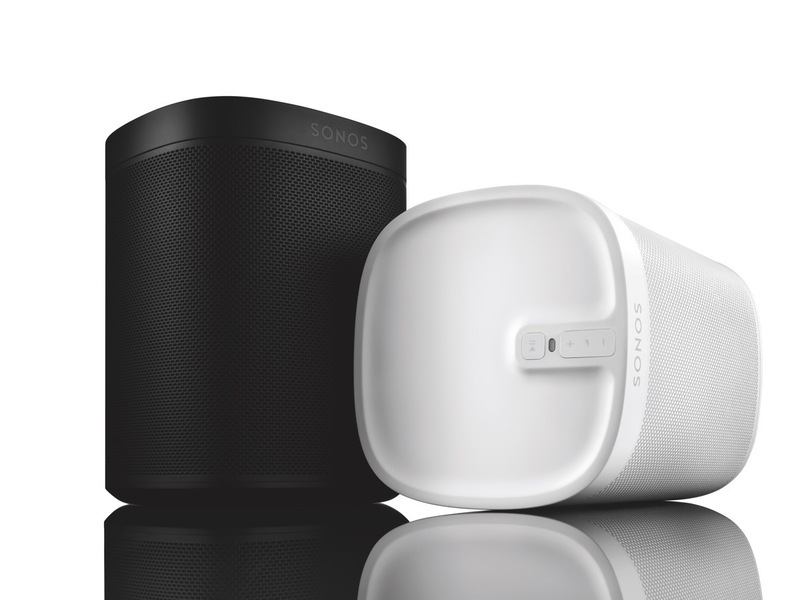 Already own a Play:1, or fancy adding a second speaker to your Sonos setup? The Play:3 is a decent upgrade and works with any Echo or Alex-enabled device. Most TVs have woeful built-in speakers. You've paid for a decent panel —- now invest in the sound that's pouring through your earholes every night. As you'd expect Amazon is leading the charge when it comes to Black Friday discounts. You can now get the latest Echo for £20 than you would normally. Like Google, Amazon has a smaller (less fully-featured) Echo that is great for setting up your smart home or listening to some music in the bedroom. If you're looking for a quick and low-cost way to get Amazon Prime Video, Netflix and BBC iPlayer on your TV, look no further than the Fire Stick. Google's Chromecast remains a handy little device for TV streaming. You can "Cast" from a bunch of Android and iOS apps, or ask for content with your voice using a Google Home or Home Mini speaker. 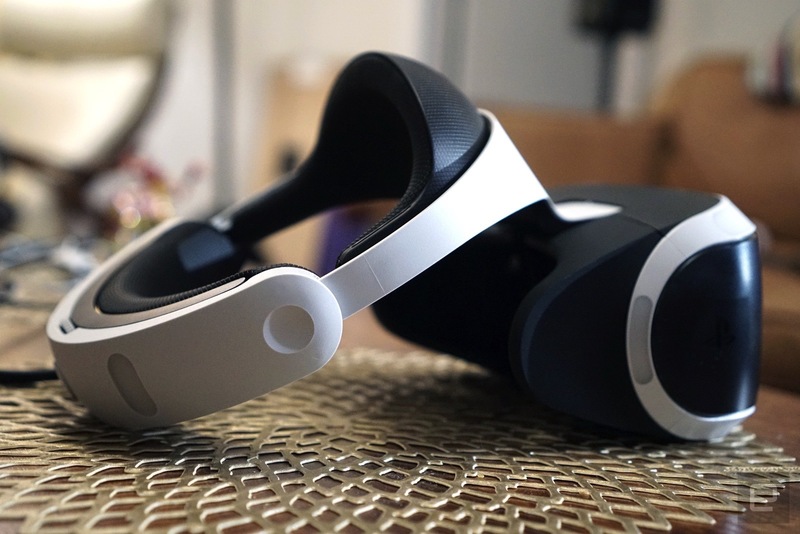 PlayStation VR is one of the best headsets money can buy. It's not as powerful as the Vive or Rift, but it has a solid selection of games and doesn't require a beefy gaming PC. The Nintendo Switch has had a stellar 2017. The Legend of Zelda: Breath of the Wild, Super Mario Odyssey and Splatoon 2 alone make it a worthwhile system to own. The PlayStation 4 has officially entered 'impulse buy' territory. Call of Duty: WWII and Gran Turismo Sport are excellent pack-in games, while Hidden Agenda is curious party title from the makers of Until Dawn. An extra £100 will net you the PlayStation 4 Pro and a stack of great games including Fallout 4 and Gran Turismo Sport. Battlefront II has been consumed by controversy, but it's still worth blasting through for the beautiful visuals and sound. There's never been a better time to get an Xbox One. Tesco is selling the white One S with three games for just £185, saving you a ton of cash in the process. Bethesda's alternate history shooter is a blast. You take on the role of William "B.J." Blazkowicz as he tries to liberate the United States from a horrific Nazi regime. Expect gorgeous environments, insane weapons and genuinely funny character moments. A great introductory Android tablet that can handle mostly everything you can throw at it. Amazon's best e-reader comes with a backlight and also happens to be on sale. You'll save £30 if you jump on this deal. Chromebooks might not offer the same features as a Mac or a Windows notebook, but they're perfect for browsing the internet. Microsoft's Surface Pro is a slick laptop-tablet hybrid. With a core i5 processor, 128GB of storage and a full version of Windows 10, it's a genuine laptop replacement. Forget the iPad Pro or Google's Pixelbook. High-end VR is now a little more affordable. The Oculus Rift is an elegant headset with a high-resolution, low latency display. The Touch Controllers are great too for video games and productivity tools alike. If you're ready to own a smart home, Nest is a good place to start. The company's learning thermostat looks the part and integrates with Google Home, Amazon Alexa and a bunch of other smart appliances. Samsung's starter kit is a quick way to get your smart home dreams up and running. The various sensors can automate when appliances turn on, check for movement when you're out of the house, and turn the lights on whenever someone enters a room. The Forerunner 235 is a great choice for rookie runners and marathon veterans alike. There's GPS tracking and heart-rate monitoring, as well as some basic smartwatch features such as step-counting and notifications. Samsung's Gear S3 runs on Tizen, rather than Google's Android Wear platform. The app selection is limited, but the overall experience is a dream thanks to the watch's rotating bezel. On the hunt for an action camera? GoPro's latest and greatest is enjoying a very hefty price cut at the moment.